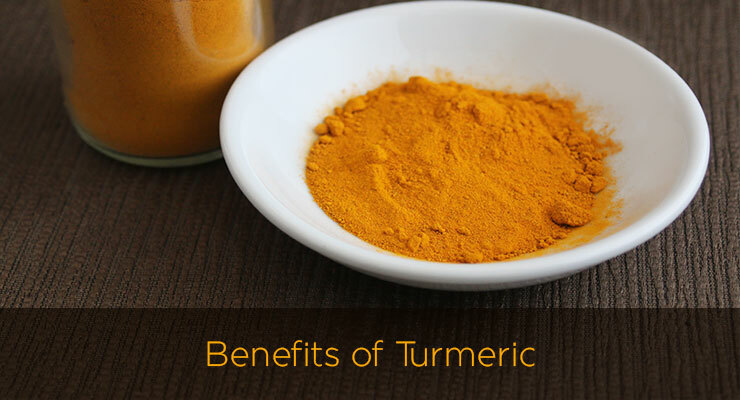 Benefits of Turmeric - Learn why you should be using this spice. Turmeric (Curcuma longa, Curcuma domestica, curcumin, jiang huang). Turmeric, sometimes referenced as “India’s Saffron” is the spice that gives curry its rich yellow hue and is one of the best spices you can use as a natural anti-inflammatory and antioxidant. Antioxidants are important because they help prevent damage from free radicals. It’s a staple in Indian Ayurveda, which means “knowledge of life”, medicine and Chinese medicine. Turmeric has been in use for thousands of years and is sought after as one of nature’s most amazing healers. Turmeric, a good source of iron and manganese, has many claims to fame including helping with cancer prevention, help with brain function, cleansing of the blood, lowering risk of heart disease, help with Alzheimer’s disease, arthritis, depression, kidney stones, infections, chronic disease, allergies, IBS, and liver function. Many established treatment centers (like Sloan Kettering) are helping their patients look at all treatment options that now include clinical studies for natural options when deciding on treatment plans. A great, easy (and delicious) way to incorporate Turmeric into your everyday diet is incorporating it in the kitchen. You can make amazing recipes with turmeric, whether it be curries or salad dressings or adding fresh turmeric to smoothies. Also, you can find turmeric in a tea version or supplements for daily use. Tumeric is known to be a great overall health addition to your diet, but it’s always wise to check with your doctor to let them you know if you will be adding this supplement to your daily or weekly routine. If you are already taking medication like blood thinners or acid reducers, you have to make sure Turmeric will be a good addition to your diet. A good NMD can help determine the correct daily dosage. Keep In Mind: Tumeric can stain your fingertips when using, so might be best to use gloves when working with it! You can most likely find fresh Tumeric at your local whole foods, Indian or Asian grocery stores. Dried turmeric is pretty easy to find in the spice section at your local grocery store. It’s best to buy organic when you can. Shanna Israel is a professional nutrition and lifestyle expert in the intersecting worlds of health, wellness, fashion and entertainment. Shanna has immersed herself within the healthcare industry after her near death experience battling West Nile virus followed by Graves’ disease and Hashimoto’s. Fearing for her life and misdiagnosed by top professionals, Shanna conducted immense research on conventional and nontraditional methods of treatment and learned how to heal her weakened body and regain strength through a mixture of natural, environmental, integrative, and holistic treatments. Shanna created Vertical Wellness as a platform for people to learn about viable treatment options and preventative care. Combining her expertise in wellness and health, as well as nutrition and dietary restrictions for various diet plans and conditions, Vertical Wellness collaborates with health professionals and A-list celebrities to deliver invaluable information to help readers achieve optimal health, regardless of dietary restriction or limitation. Shanna has been featured as an expert in top national media including: OK! Magazine, Fox News Magazine, InTouch Weekly, SheKnows.com, Life & Style Weekly and Hollywood Life. My husband takes some Turmeric in hot water everyday! He takes it with breakfast. It is one of the supplements that has helped him get off acid reflux medication. 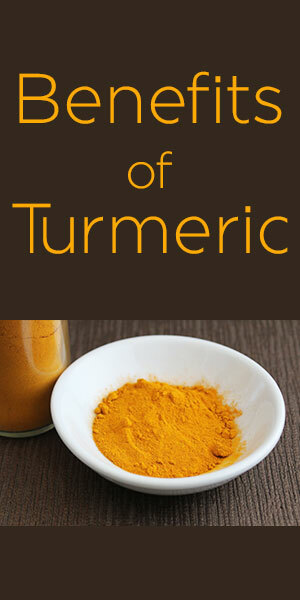 I am pinning this great article on benefits of Turmeric !